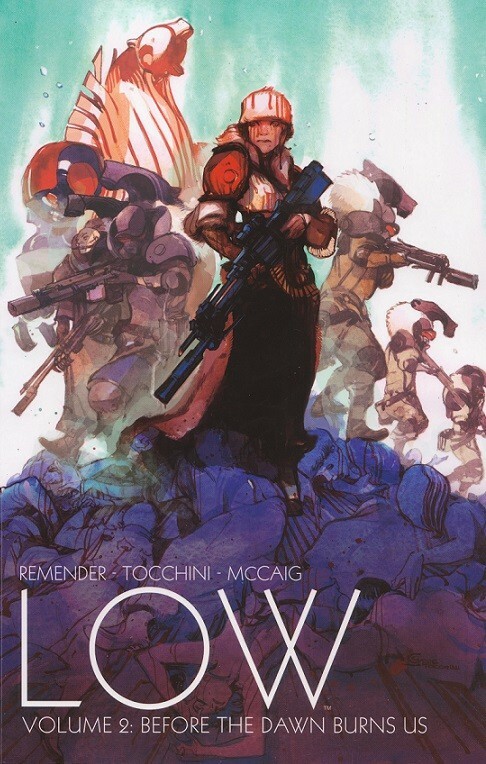 Info édition : Collects LOW #7-10. Résumé: Will Stel Caine rise from the depths to become first human in millennia to set foot on the surface of the Earth ? Who is the relentless Minister of Thought on a quest to put an end to Stel's attempt to restore the light to a dying world ?